We’re on the second day of the readathon and hopefully everyone is speeding ahead at maximum acceleration! 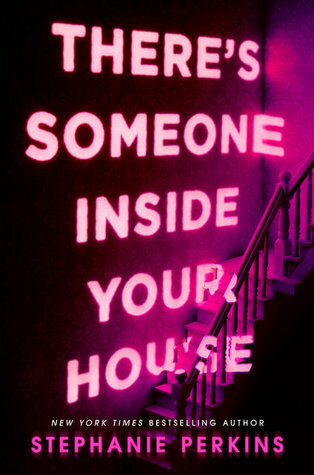 There has been a lot of talk about the books that we all want to read, so I’m here today to share which books everyone is dying to get their hands on. Judith @ Paper Riot: I really want to read both A Mad, Wicked Folly and Prisoner of Night and Fog – two historical fiction stories that sound phenomenal. What are you planning on reading? There are so many books to choose from, I don’t know how I managed to only pick out four. I would have chosen a few more but I think even four books is a stretch. 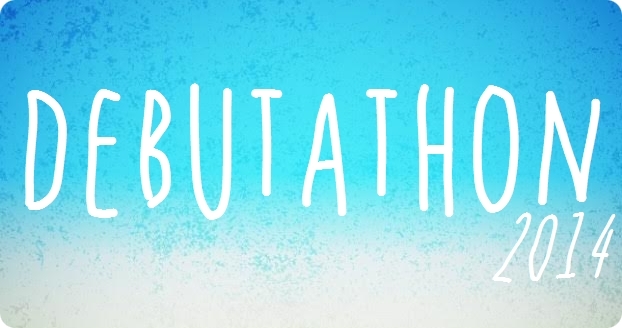 If you want to know more about the Debutathon then you can read my post here. 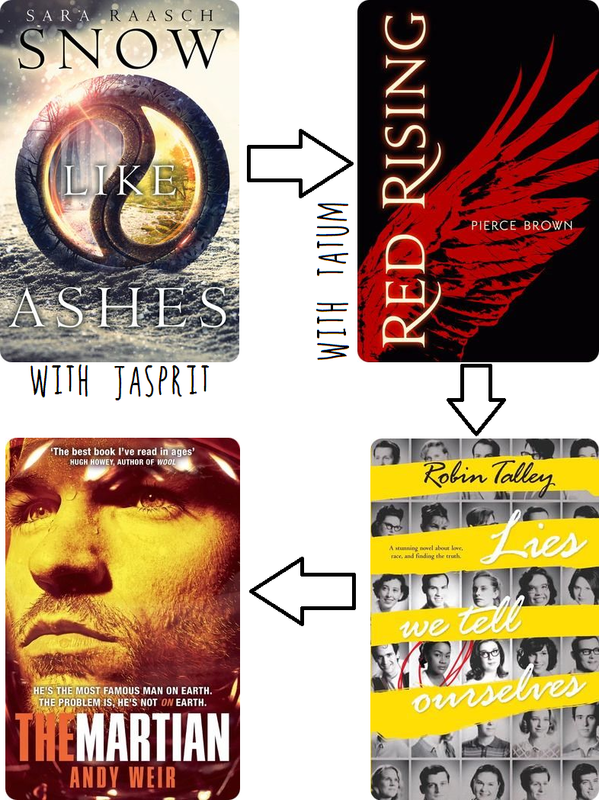 Basically, it’s a week-long readathon focussed on debut authors of 2014. There will be plenty of posts involved, and hopefully lots of reading! You can also watch my videos below on the topic if you’d rather do that than read. You know, just in case you want to save your reading energy for the actual books. Welcome, welcome! This is the official announcement for the second (hopefully) annual Debutathon!